This is a PDF file of the 1967 Corvette Specifications by General Motors. It was revised in January 1967. There were Only 20 1967 Corvettes with option RPO L88 427 engine. These engines were rated at a conservative 430 hp and actually pumped out more than 500 ponies. The 1967 Corvette L88 now represent one of the most collectible (and expensive!) Corvettes ever. The 1967 Corvette Sting Ray was the last Corvette of its generation. Below is a PDF file. It will take a minute to load. It is 85 pages long. 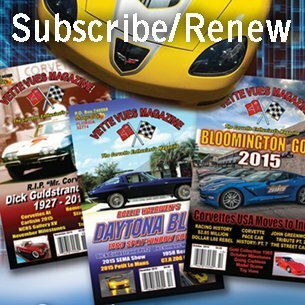 Enjoy the Corvette History! 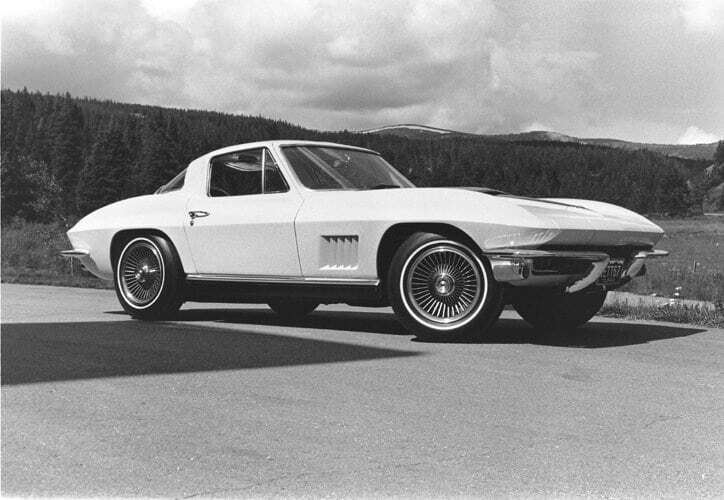 This is a historical photo of the 1967 Chevrolet Corvette Stingray. 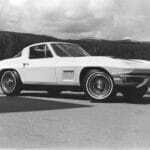 This link will bring you to a post with the 1967 Corvette Options and photos. Several other Corvettes for Sale at the Mecum Auction in Kissimmee in January (2017). 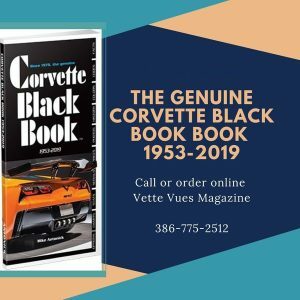 NOTE: When you read this article, that last Corvette featured is a very rare 1967 Tuxedo Black Vette with the Blue Stinger. This is the only one known exists. 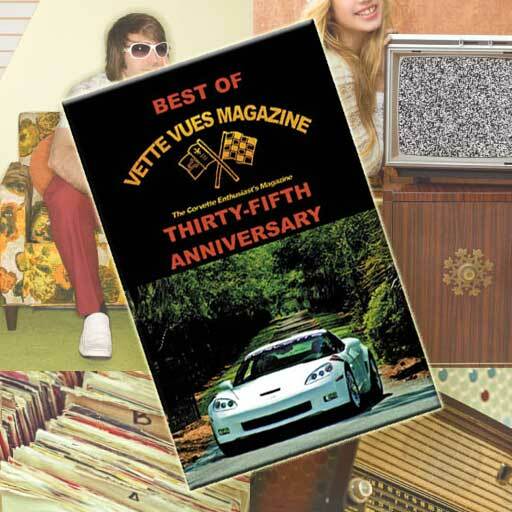 Did you know that Vette Vues Magazine started in 1972? Tags: 1967 Chevrolet Corvette Stingray, 1967 Corvette Air Conditioning Equipment, 1967 Corvette Model Identification, 1967 Corvette Regular Equipment - Exterior, 1967 Corvette Regular Equipment - Interior, 1967 Corvette Serial Numbers and Identification, 1967 Corvette Specifications, 1967 CorvetteRegular Production Options and Dealer Installed Accessories	.